Sara Lemay and a group of volunteers, with the support of the Trochu and District Ag Society, held a Winter Family Fun Day on Sunday, January 6. The free event had sleigh rides, a pony meet and greet and bonfire. This event was a great way to introduce your kids to horses and learn what the Trochu Ag Society has to offer. 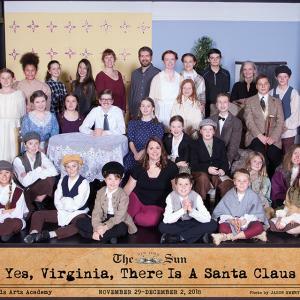 “Yes Virginia, There is a Santa Claus” was boldly and convincingly declared at the Three Hills Arts Academy (THAA). 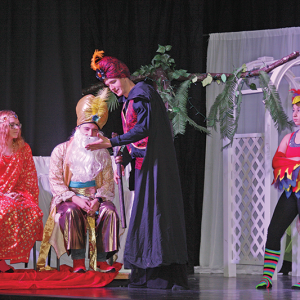 Unfortunately, there were only five shows so for sure there were some who didn’t get to take it in.